Winchester, Simon. Krakatoa. The Day the World Exploded. August 27, 1883. New York. HarperCollins. 2003. Octavo. Hard cover. First edition. Illustrated. Fine copy in fine dust jacket (in mylar). Winchester, Simon. The Meaning of Everything. The Story of the Oxford English Dictionary. Oxford. Oxford University Press. 2003. Octavo. Hard cover. First edition. Illustrated. 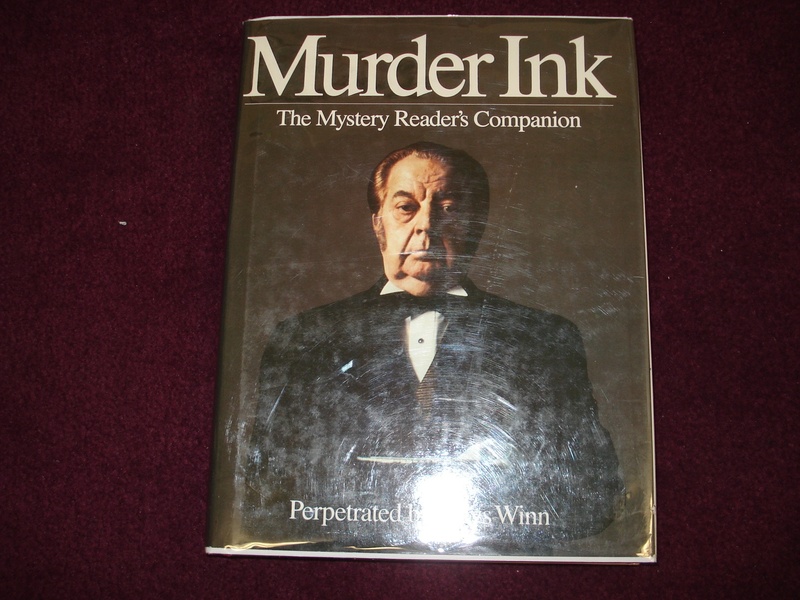 Fine copy (owner stamp on end paper) in fine dust jacket (in mylar). Windeler, Robert. Sweetheart. The Story of Mary Pickford. New York. Praeger. 1974. Octavo. Hard cover. Second edition. Illustrated. Fine copy in very good (light shelf wear, tape) dust jacket (in mylar). Windschuttle, Keith. The Killing of History. How Literary Critics and Social Theorists are Murdering Our Past. San Francisco. Encounter. 1996. Octavo. Soft cover. Fine copy (small owner notes on end paper. Winecoff, Charles. Split Image. The Life of Anthony Perkins. New York. Dutton. 1996. Octavo. Hard cover. First edition. Illustrated. Fine copy in fine dust jacket (in mylar). Winecoff, Charles. Split Image. The Life of Anthony Perkins. Photo available. New York. Dutton. 1996. Octavo. Hard cover. First edition. Illustrated. Fine copy in fine dust jacket (in mylar). Wines, Emma. Come to Order. Essentials of Parliamentary Practice. Photo available. Garden City. Doubleday. 1930. Octavo. Decorated hard cover. Reprint. Fine copy (school library stamp on title page). Wing, Frank. "The Fotygraft Album". Shown to the New Neighbor by Rebecca Sparks Peters Aged Eleven. Chicago. Reilly & Lee. 1916. Octavo. Decorated hard cover. Reprint. Illustrated. Fine copy. Wing, R.L. The Illustrated I Ching. Photo available. New York. Doubleday. 1982. 176 pps. 4to. Soft cover. Reprint. Illustrated. Important reference work. Fine copy. Winkler, Ira. Corporate Espionage. What It Is. Why It's Happening in Your Company, What Your Must Do About It. Rocklin. Prima. 1997. 365 pps. Octavo. Hardcover. First edition. Fine copy in fine dust jacket (in mylar). Winks, Donald, et al. Maximilian! The Seventy-Ninth Grove Play. Presented the Evening of July 27, 1984. San Francisco. Bohemian Club. 1984. Octavo. Decorated hard cover. First edition. Illustrated. Fine copy. Winn, Dilys. Murder Ink. Revived, Revised, Still Unrepentant. New York. Workman. 1984. 398 pps. Octavo. Soft cover. First edition. Illustrated. Fine copy. Winn, Dilys. Murder Ink. The Mystery Readers Companion. New York. Workman Pub. 1977. 532 pps. 4to. Soft cover. Reprint. Illustrated. Near fine copy (very light shelf wear). Winn, Dilys. Murder Ink. The Mystery Readers Companion. New York. Workman Pub. 1977. 532 pps. 4to. Soft cover. Reprint. Illustrated. Fine copy. Winn, Dilys. Murder Ink. The Mystery Readers Companion. Photo available. New York. Workman Pub. 1977. 532 pps. 4to. Soft cover. First edition thus. Illustrated. Fine copy. Winn, Dilys. Murder Ink. The Mystery Readers Companion. Photo available. New York. Workman Pub. 1977. 532 pps. 4to. Hard cover. Reprint. Illustrated. Fine copy in fine dust jacket (in mylar). Winn, Dilys. Murder Ink. The Mystery Readers Companion. Photo available. New York. Workman Pub. 1977. 532 pps. 4to. Soft cover. Reprint. Illustrated. Fine copy. Winn, Maris (ed). 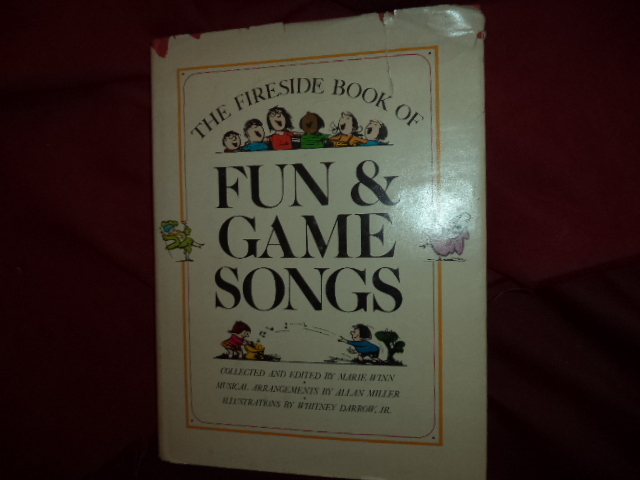 The Fireside Book of Fun & Game Songs. Photo available. New York. Simon and Schuster. 1974. 4to. Hardcover. First edition. Full number line. Illustrated in black, white and color. Important reference work. Fine copy in edge chipped dust jacket (in mylar). Winn, Maris (ed). The Fireside Book of Fun & Game Songs. Photo available. New York. Simon and Schuster. 1974. 4to. Hardcover. First edition. Full number line. Illustrated in black, white and color. Important reference work. Fine copy. Winne, Mark. Priority Mail. The Investigation and Trail of a Mail Bomber Obsessed with Destroying Our Justice System. Photo available. New York. Scribner. 1995. Octavo. Hard cover. First edition. Illustrated. Fine copy in fine dust jacket (in mylar). Winner, Ellen. Gifted Children. Myths and Realities. New York. Basic. 1996. Octavo. Soft cover. Reprint. Fine copy. Winterich, John. Early American Books & Printing (books on books). New York. Dover. 1981. 253 pps. Octavo. Soft cover. Fine copy. Winters, Eleanor. 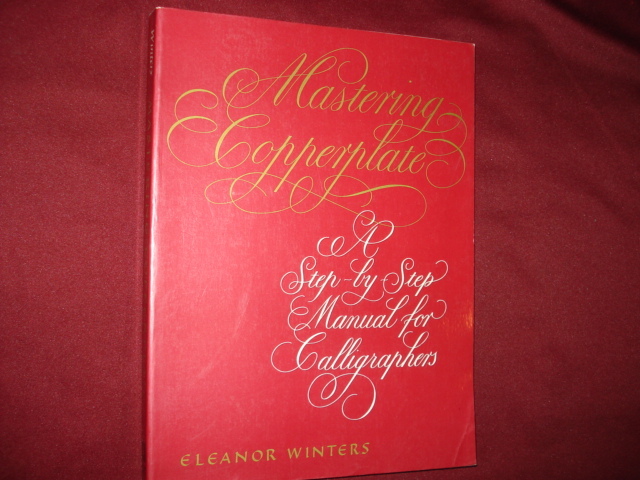 Mastering Copperplate. A Step-by-Step Manual for Calligraphers. Photo available. New York. Watson-Guptill. 1989. 4to. Soft cover. First edition. Illustrated. Fine (owner name on end paper) copy. Winters, Shelley. Shelley II. New York. Simon and Schuster. 1989. Octavo. Hard cover. First edition. Illustrated. Fine copy in fine dust jacket (in mylar). Winters, Shelley. Shelley II. The Middle of My Century. New York. Simon & Schuster. 1989. 493 pps. Octavo. Hardcover. First edition. Illustrated. Fine copy in fine dust jacket (in mylar).